Yes, I've always loved this book. It's chock full of goodies. Thanks Bob. Another great review. Thank you, Bob. It means a lot to us having someone like you giving us an opinion we can rely on. Thanks Bob, Call our Team member at Windows Technical Support Canada 1-888-582-4887 for instant help and support if you have any issue with MS Window. This is a great review. 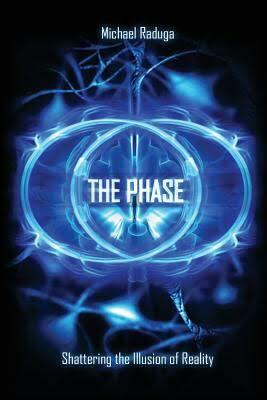 I have been looking forward to you reviewing 'The Phase' for sometime.